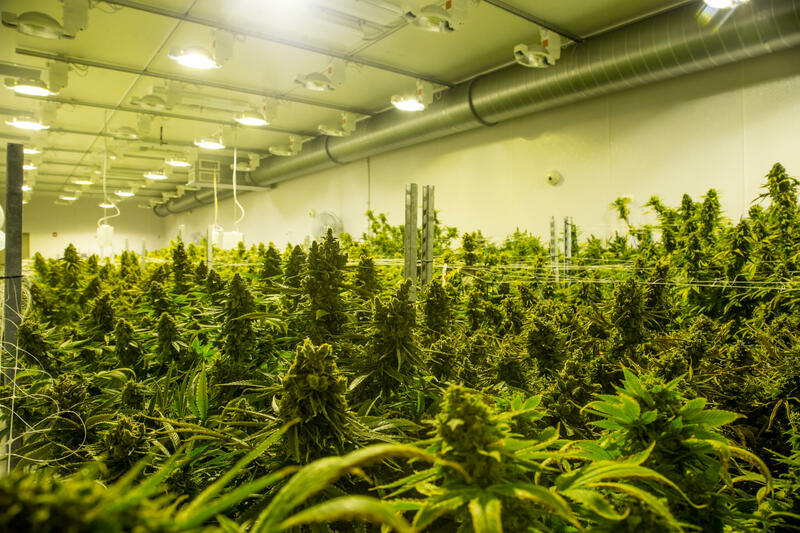 Cresco Yeltrah is one of the licensed medical marijuana growers in Pennsylvania. The company expects to have its product available in February 2018. Medical marijuana has been legalized in Pennsylvania. With the changes come new rules and regulations. Pennsylvania Safe Access held an information session in the State College Borough Building Thursday evening. Organization founder Christy Billett was there to answer questions. “Really, it’s just about talking about it. Letting people realize the face to the patient, and that maybe cannabis is better than some of the pharmaceuticals that they’re taking,” Billett said. Pennsylvania is in the process of implementing the state’s medical marijuana program. Patients need a medical marijuana card to buy it. And it will only be sold in forms such as creams and pills. Sher Simcisko is director of Pennsylvanians for Safe Access. She said people need relief. “It’s amazing medicine for so many different conditions,” Simcisko said. Teresa McCloskey was one of the people at the event. Her son, now 18, suffered a brain injury when he was 9 months old. About three years ago he had to get a hip replacement. McCloskey said it’s been a hard road. The state approved the first dispensary this month. Medical marijuana is expected to become available in Pennsylvania in February. A dispensary is also slated to open in State College. More information is available on the state Department of Health's website. 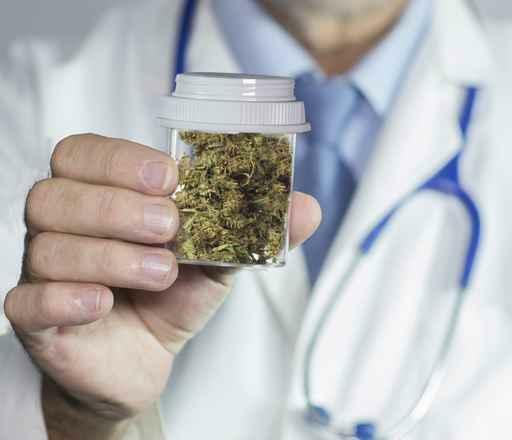 Medical marijuana and how it’s being implemented in Pennsylvania was the focus of the main morning session Tuesday during the annual conference of Pennsylvania planners. There are many unsettled questions surrounding the new arena of legal medical pot in Pennsylvania. Who reviewed the medical marijuana applications. What will happen to growers who aren’t up and running in six months. And will businesses be able to get financial backing from banks. About 600 planners from across the state are expected in State College for the 2017 conference of the Pennsylvania Chapter of the American Planning Association. Hot topics will include medical marijuana, transportation planning and protecting water quality. Ed LeClear, planning director for State College, is one of those involved in getting ready for the conference. 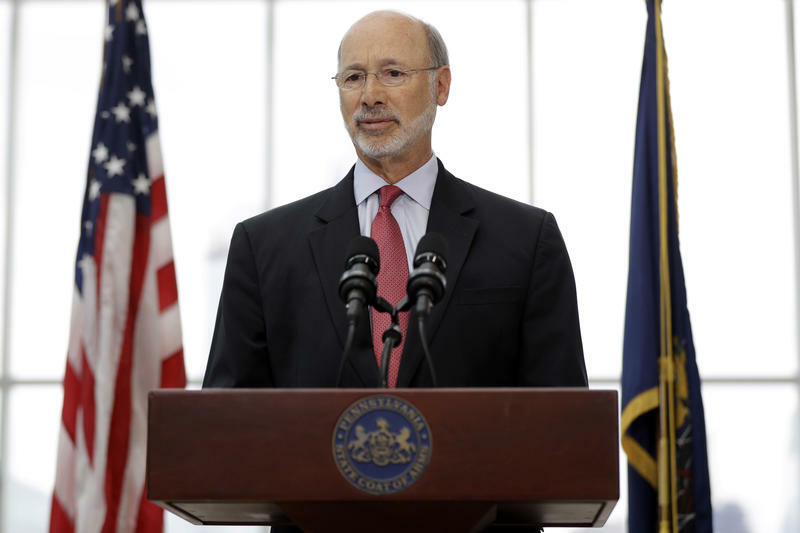 Governor Tom Wolf is saying he thinks more can be done to cut down on marijuana arrests in Pennsylvania. In an interview on WITF’s Smart Talk, Wolf said in some municipalities, decriminalization is already underway. He noted that prosecutors are using their discretion to downgrade punishments for possession of small amounts of marijuana. However, the governor said more “systematic” action still needs to be taken. 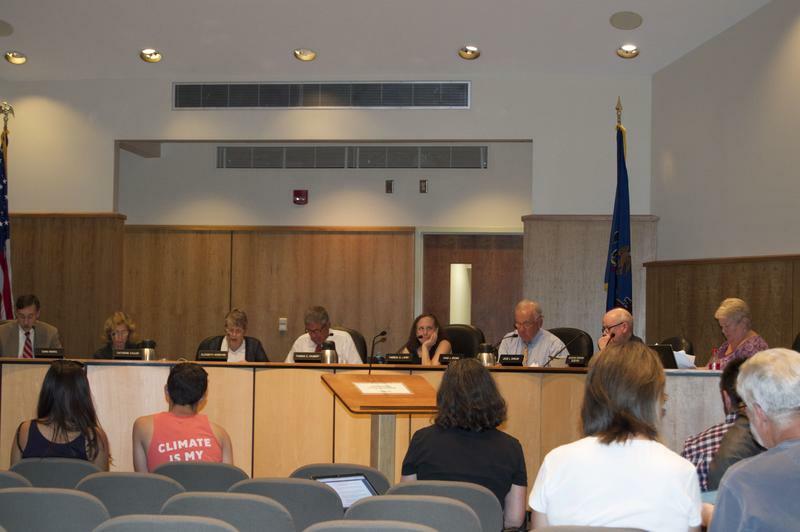 The State College borough council voted to reduce simple marijuana possession from a misdemeanor to a summary offense. In a video released yesterday, Democratic U.S. Senate candidate Katie McGinty said she supports the ordinance.